I’m a foundation floozy but I’m here to renew my Love for Studio Sculpt Foundation. It’s not that I stopped loving it, it just sort of slipped of the priority list and before I knew it I hadn’t used it for months.... until last month’s wedding makeup. So why did I fall out with Studio Sculpt? I guess I just started to think it was a bit too think. More of an occasion foundation than a daily fix. But that all depends on how you use it! Recently I’ve been using a tiny dollop – I’m talking pea sized, and applying it just to the areas I need some coverage. A little really does go a long way. 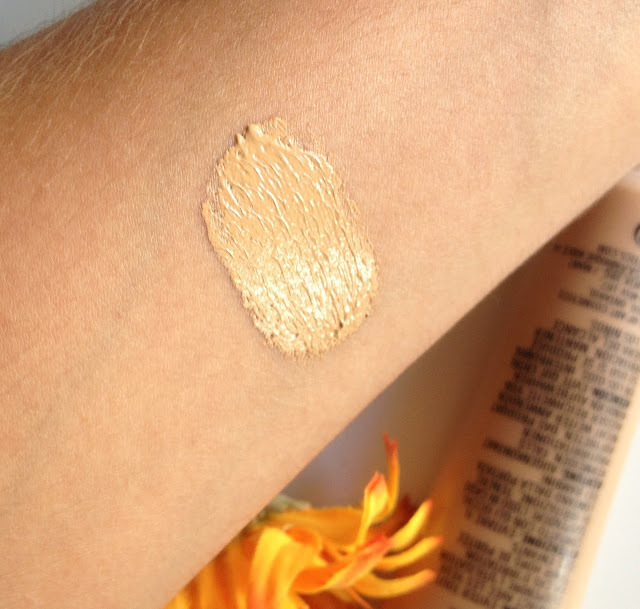 A tiny amount melts into the skin with its creamy texture. Rather than looking caked, I look fresh and dewy. Plus because it’s medium to full coverage I find it really saves on the concealer. And my does it have staying power. It lasts all day and doesn’t end up shiny. Other foundations (I’m thinking of you L’Oreal Lumi Magique) have a tendency to oxidise as the day goes on and I find myself having to fight the fire with copious amounts of powder. Like I said, I’m a foundation floozy. I can't promise this will be a long term commitment, but for now I’m having fun with Studio Sculpt all over again. 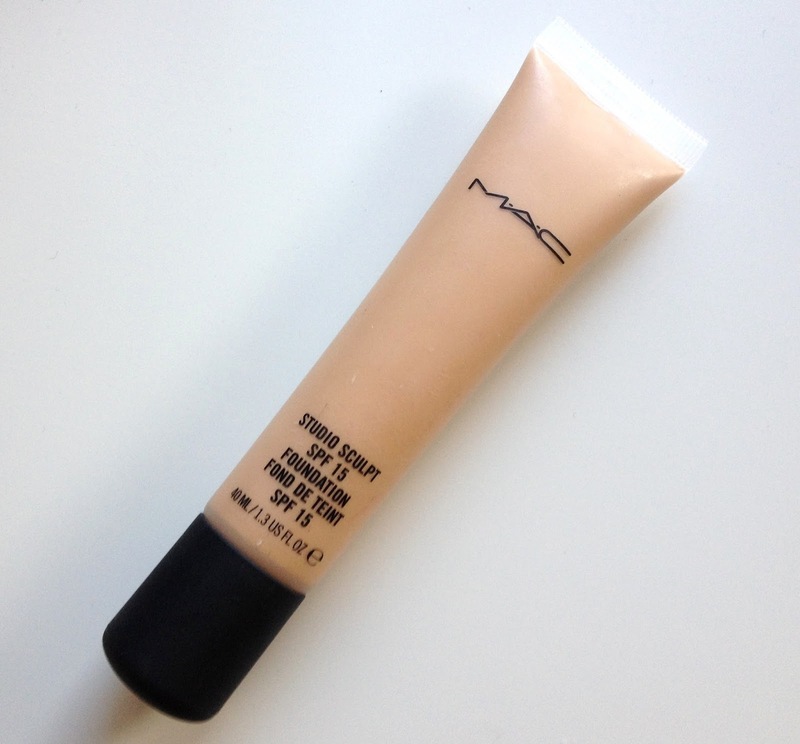 MAC Studio Sculpt Foundation £25/40ml here. 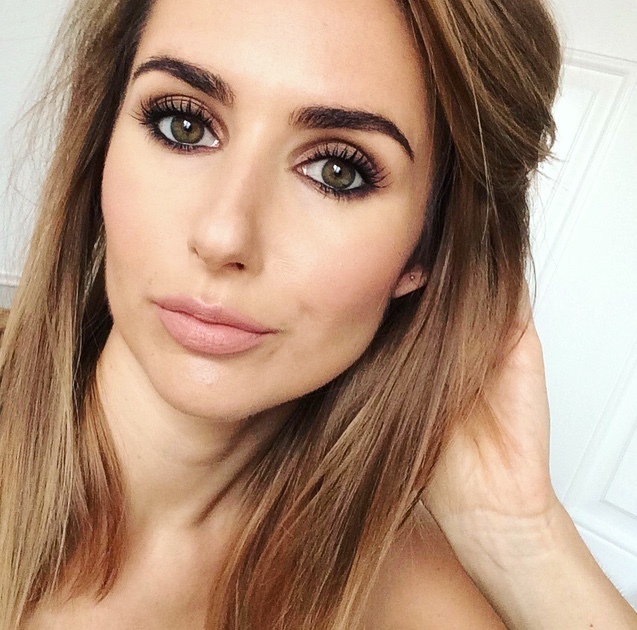 If Studio Sculpt ain’t your bag, check out my favourite “dewy” foundations here.